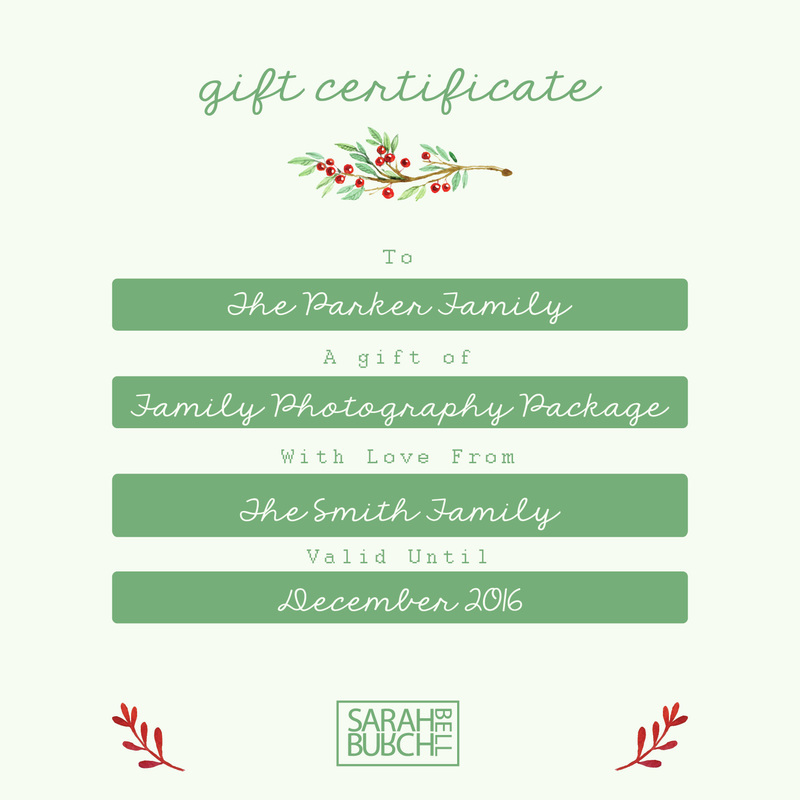 Gift Vouchers are available for purchase and are presented beautifully printed on matte print paper, bound together by twine. 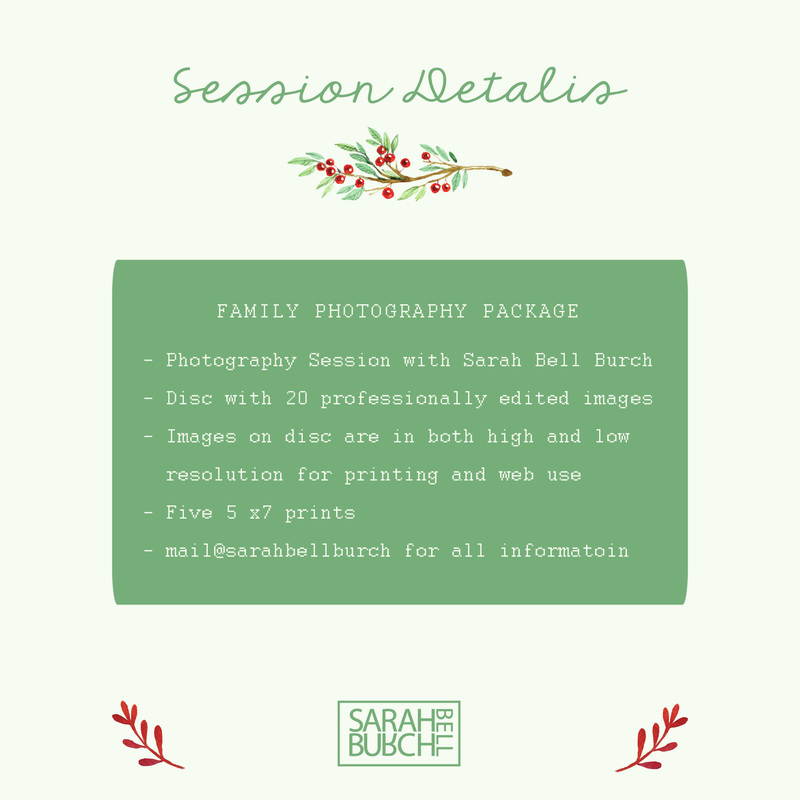 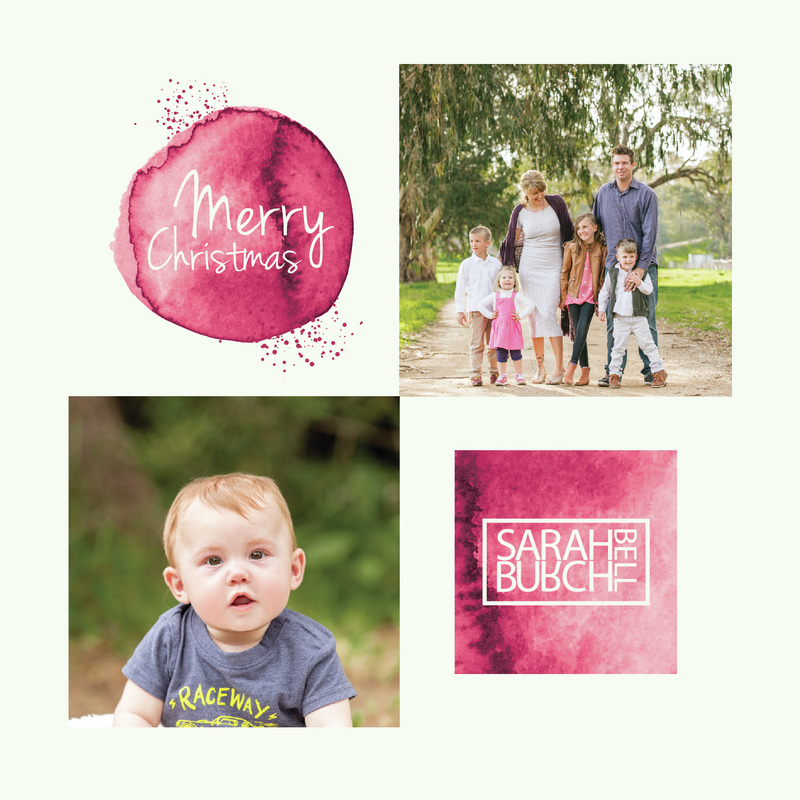 Vouchers are available for all of Sarah Bell Burch Photography services - which includes Family, Engagement, and Newborn Photography. 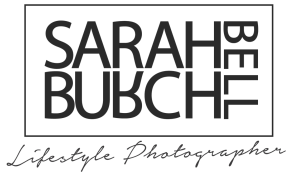 Wedding contract holders are also welcome to use gift vouchers towards their Wedding Package.